If you live in Florida, then you are well aware of the hazard of flood damage. 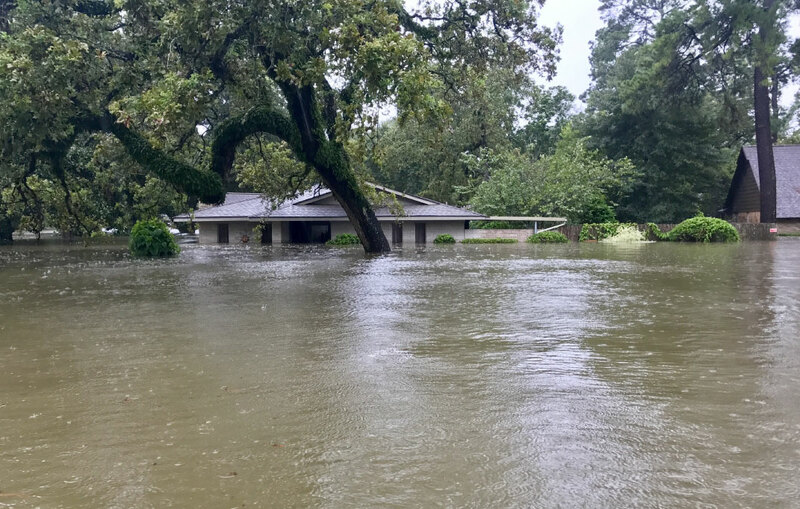 Most likely, your home is located in a community that is susceptible to catastrophic flood damage, so you must protect your home and family in the event of rising water or storm surge. Homeowners insurance does not cover loss due to flooding, and a flood will cause massive damage to your home and property, so being covered is vitally important. If your home is located in a National Flood Insurance Program (NFIP) community, then you are eligible for flood insurance. Your location will determine the type of coverage you will need. Contact us today to be sure that you can be covered. Also, please remember that there is a thirty-day waiting period for your coverage to take effect. Do not wait until it is too late.